The First Response Service provides 24-hour access, seven days a week, 365 days a year, to mental health care, advice and support. The FRS team provides assessments in the community 24/7 and responds to urgent referrals from emergency services. Contact the service by dialling 111 and selecting option 2. The phone will be answered by a trained mental health professional who will be able to listen to your concerns and help you get the support you need. With your permission, they can also access your medical records to better meet your needs and to avoid you repeatedly having to tell us your situation. They can offer advice over the phone, put you in contact with our crisis services or even refer you to a Sanctuary – safe places run by mental health charity, Mind in Cambridgeshire. The Sanctuaries offer short-term practical and emotional support between 6pm and 1am, seven days a week. 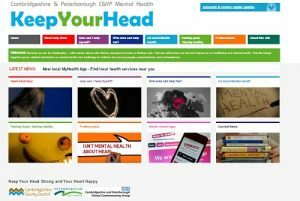 This website is a central point for information on children and young people’s mental health and wellbeing in Cambridgeshire and Peterborough. brings together good, reliable information on mental health and wellbeing for children and young people, parents/carers, and professionals. 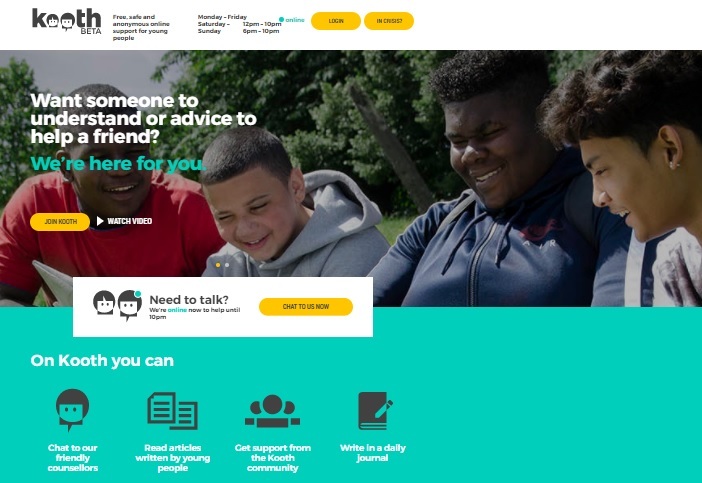 www.Kooth.com is a new website, designed to improve access to mental health support for young people, has launched across Cambridgeshire and Peterborough. It offers free, confidential counselling, mental health self-help information and support online for people aged 11- 19. Young people can chat to counsellors on the website until 10pm, 365days a year, and join in on forums with young people experiencing similar challenges. CHUMS offers services for children and young people but also parents too. 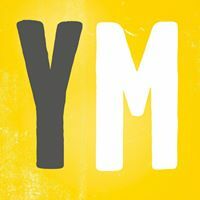 Young Minds, the UK’s leading charity championing the wellbeing and mental health of young people, runs a parents’ helpline. It’s available to offer advice to anyone worried about a child or young person under 25. You may have questions about a child’s behaviour, emotional wellbeing, or mental health condition. Trained advisers will give you help and advice. Call 0808 802 5544 for free Mon-Fri from 9:30am to 4pm. The service is transferring to Lifeline and the new number 0808 808 2121 operates between 7pm and 11pm, seven days a week. Mental health charity Mind in Cambridgeshire runs sanctuaries in Cambridge and Peterborough – safe-havens offering short-term practical and emotional support between 6pm and 1am, seven days a week. You are only admitted to the sanctuaries via referral from the First Response Service. Dial 111 then option 2 for support.